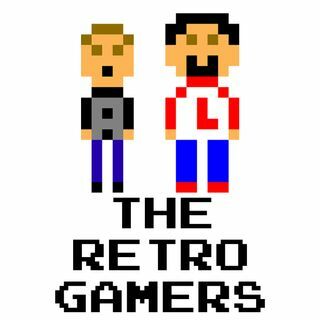 The Retro Gamers - Episode 73: Welcome to the New Year! The Retro Gamers kick off 2018 by talking about upcoming retro releases, followed by discussing board games based on video games. The guys wrap up reminiscing on their favorite wrestling games and experiences. Happy New Year!